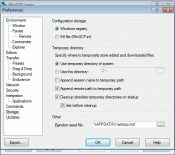 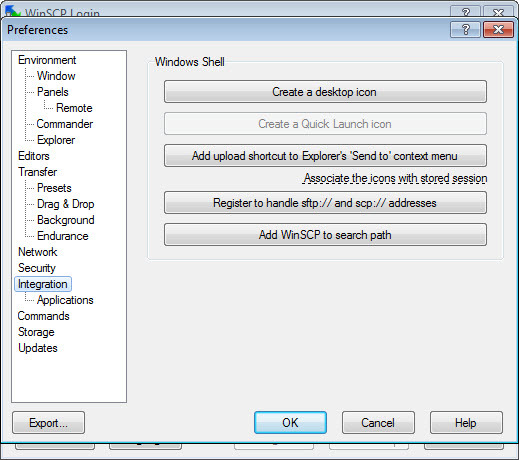 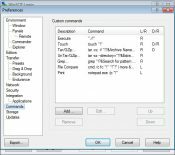 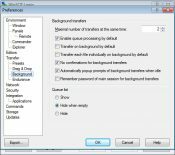 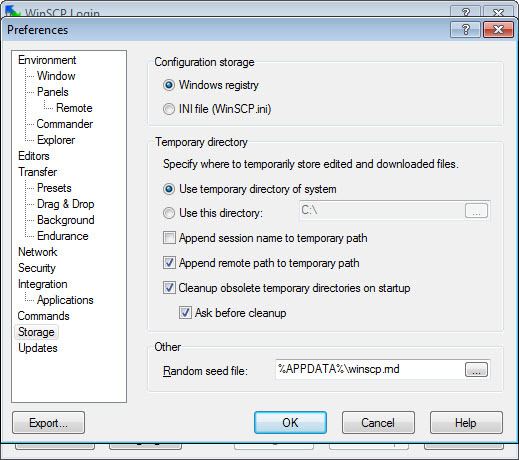 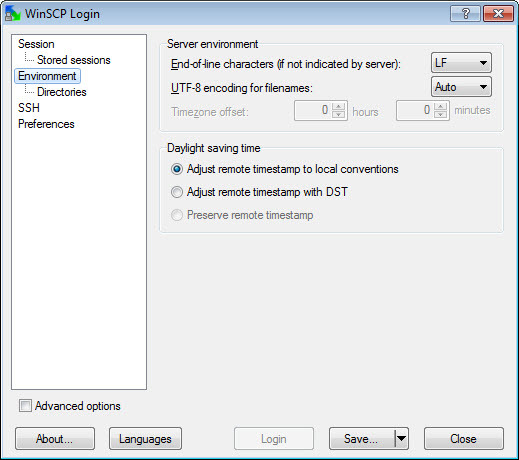 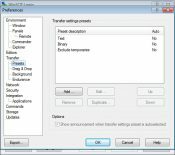 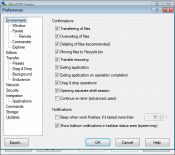 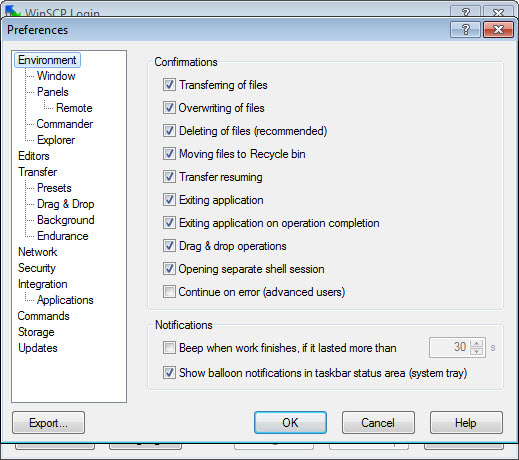 WinSCP is a small open-source FTP and SFTP client. 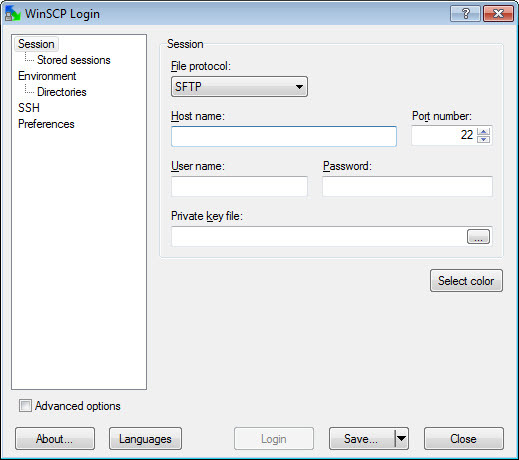 As it runs both on SSH and SCP technology, perfect security is granted no matter the threat. 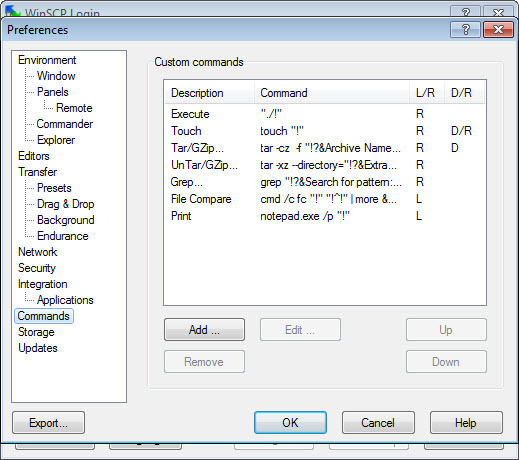 Users get to choose between two interfaces, one integrating all its features, and the other scaled down to basic functionality. 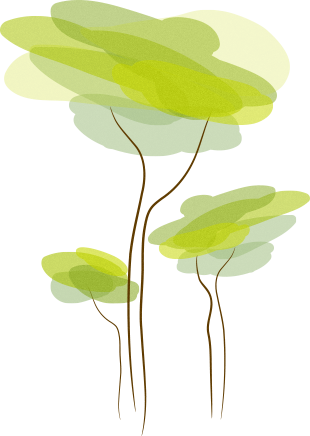 If help needed, there is a dedicated web resource doing just that. 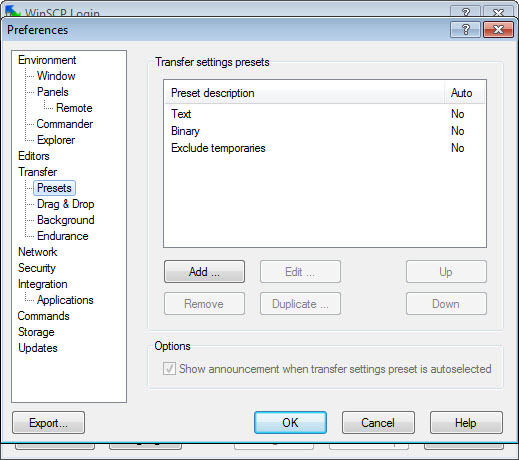 Additionally, you can switch from one transfer protocol to another, and export preferences with one click. 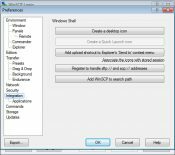 Speeds are reasonably well managed no matter the protocol in use. 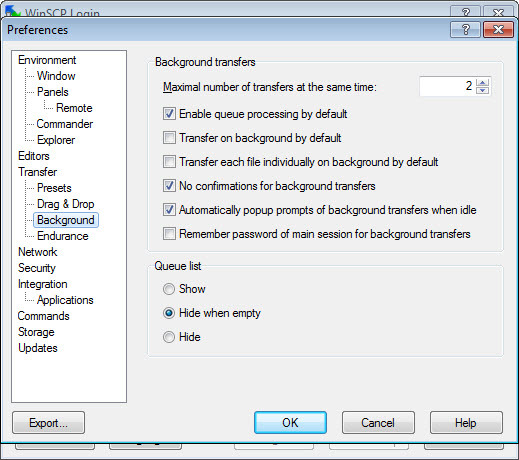 One can choose this for secured local to remote file transfers and for its continuous improvement offered through open source coding.